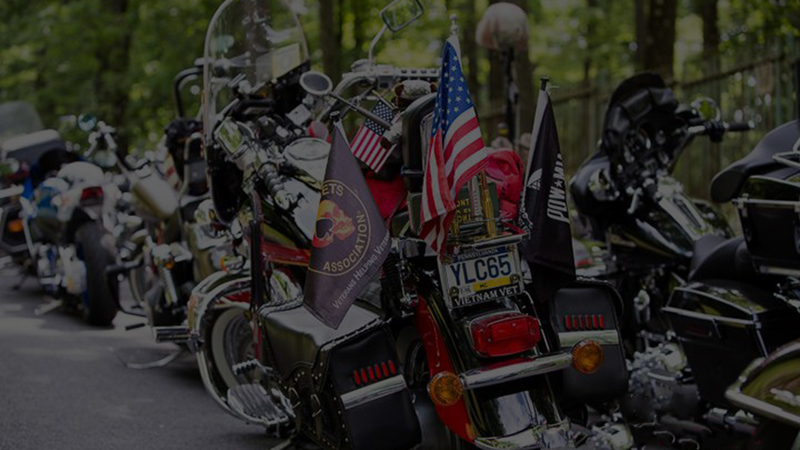 Ride For The Heroes is an annual event that benefits veterans, families of fallen heroes and the Central Bucks Rotary Foundation. The 2019 event will be held on Sunday, June 2nd (Rain or Shine!) and is sponsored by the Central Bucks Rotary Club. Arrow Real Estate Services, one of the fastest growing commercial real estate companies, provides nationwide brokerage and consulting services. The Central Bucks Rotary meets at the Plumsteadville Inn on Tuesday nights. Thank you for sponsoring Ride for the Heroes 2019. Complete and submit the form below for any questions about registration, sponsorship or beneficiaries related to this event.